This group focuses on helping teens cope with stress, anxiety, and difficult emotions. Teens are often faced various life stressors and can find it difficult to navigate all of the emotions that come with this. 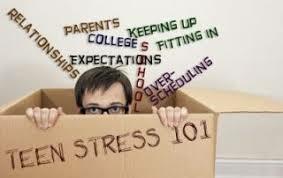 Anxiety and stress management skills are crucial in handling the life adjustments that come with the adolescent life stage. This is a closed group with 8 available spots. Please contact Stephanie today for enrollment, questions, or to discuss insurance options. This group focuses on helping teens cope with stress, anxiety, and difficult emotions. This is a closed group with 8 available spots. We ask that you plan to commit to all 6 weeks. Please contact Stephanie McBroom, LPCA today for enrollment, questions, or to discuss insurance options. If the current dates do not work for you and your teen, we can add you to the wait-list for the next group which we look forward to holding in the Fall. 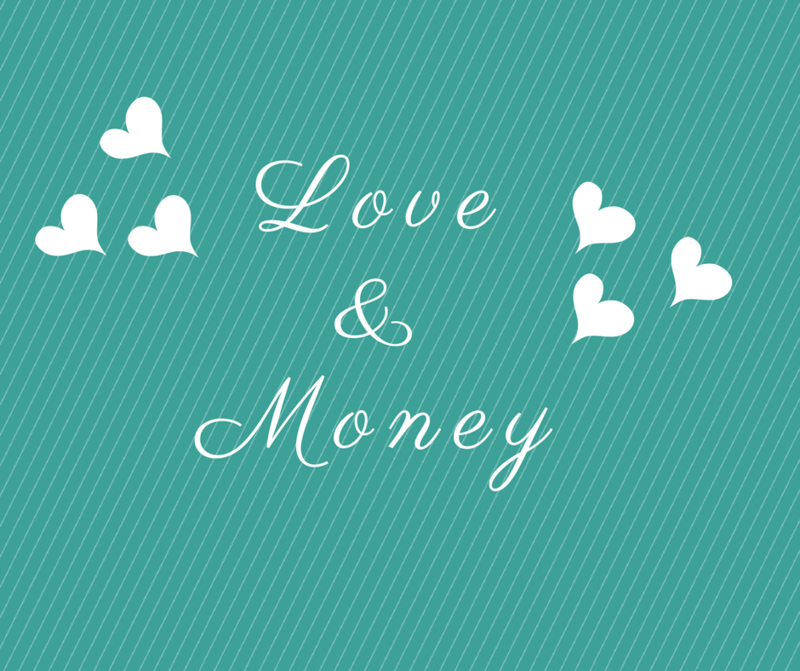 The Love and Money workshop is designed to help couples build financial health and overcome differences surrounding money. Workshops will be held on Saturdays, in the Raleigh-Cary area. Workshops are currently full. Please contact us to be placed on our wait-list for workshops coming in January 2019! Is money a source of conflict in your relationship? Do you and your partner have different financial habits, beliefs, or priorities? Whether you are needing to overcome differences surrounding money, or if you simply just want to strengthen your financial health and relationship decisions, then this workshop may be a great fit for you! Each workshop is scheduled for 3 hours, and includes break-out activities where you and your partner can talk privately as you use the learned skills to build financial health and work through financial differences. Enjoy a positive experience designed for all couples: dating, engaged or married. Discover new ways of talking about the emotions surrounding money – in a fun and non-threatening way. Work through friction points by using positive communication and collaboration. Gain traction on a friction point and set positive, realistic financial goals. Please contact Erin if you wish to register for an upcoming workshop, or if you have any further questions. Please note: This workshop is not financial advising, and is not considered therapy. Since this workshop is not used for the diagnosis or treatment of a mental health problem, it is not covered through your insurance.